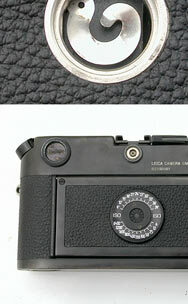 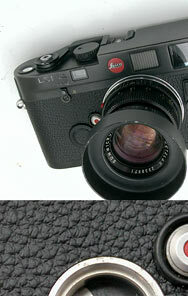 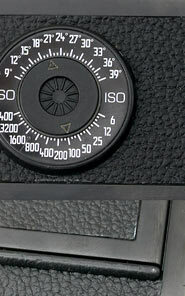 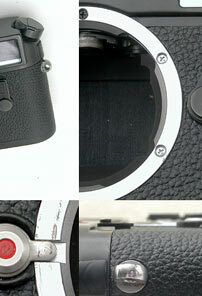 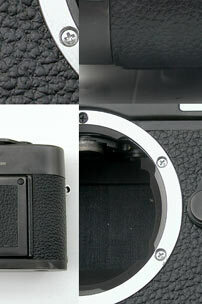 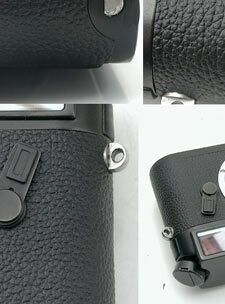 This is Custom covering kit for Leica M6 (NOT genuine parts supplied by Leitz). 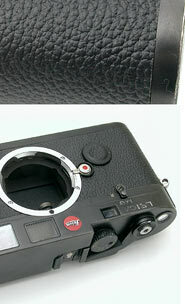 This kit fits to all of M6 series and MP. 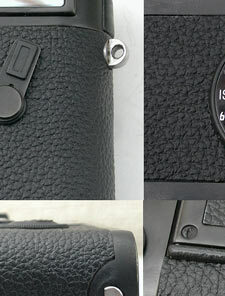 The price is $22 USD for #4008/#4040, $24 USD for Color Leather.